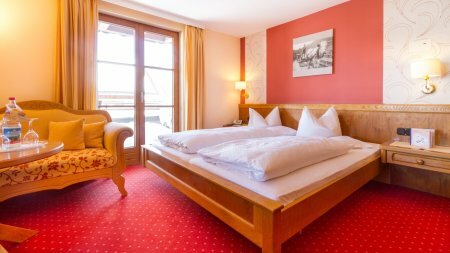 The Haupthaus – the heart of your holiday in the Allgäu! 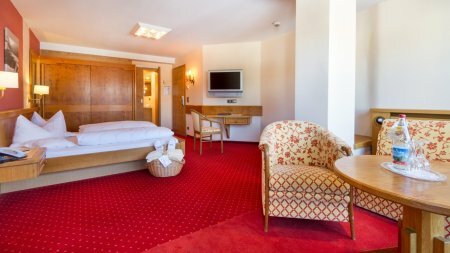 Developed from a former farmhouse, the house has always retained its soul and remains true to the Allgäu style. 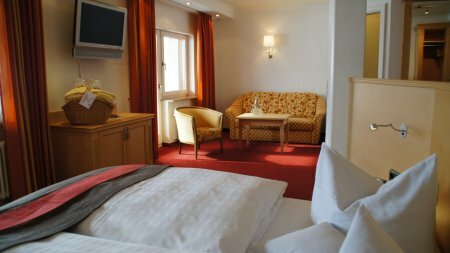 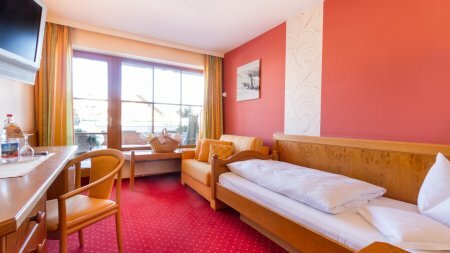 All our guests can look forward to the breakfast buffet, restaurant, ‘Kaminstube’ (fireplace room) and the ‘Alte Stube’ (old room) in the Haupthaus, where our guests have felt comfortable for decades. 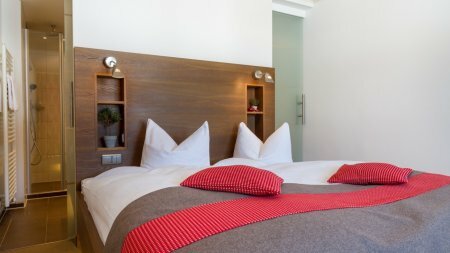 The spacious sun terrace promises real freedom and the AlpenSpa offers deep relaxation and a pure sense of well-being. 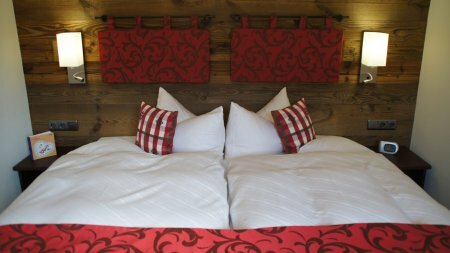 The comfortably sized rooms give you space on your holiday and there is room for everyone’s car in the underground garage. 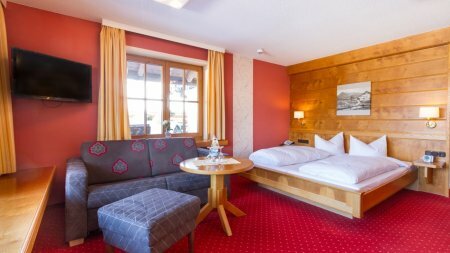 We can also recommend the idyllic tranquillity of the Heuwirt and seclusion of the Landhaus – the right room for every guest – that is our motto.